Google announced that they now can enable two-factor or multi-factor authentication for logging in to Google Ads (AdWords) platform. 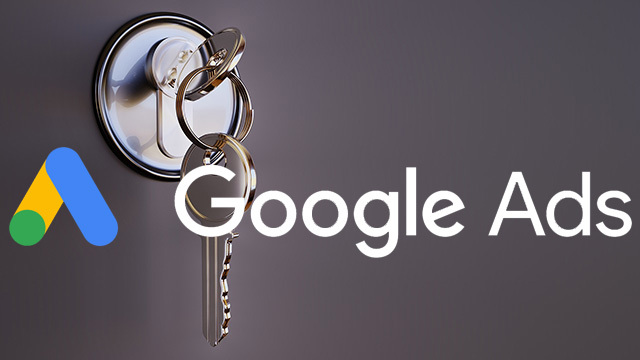 Google wrote "today, we are rolling out a feature that allows the administrative users of Google Ads accounts to set a required multi-factor authentication policy, including 2-Step Verification. When this new authentication policy is enabled on a particular Google Ads account, all users who want to access that account must have their Google accounts enrolled in 2-Step Verification." Two factor authentication requires you to login with two passwords, one is your basic password and the other is a pin or token that dynamically changes every 60 seconds. There are multiple ways to get that pine, either via SMS, a mobile app, a USB key and other methods. Google has a great overview of how this all works over here and if you are not using this on all your logins, I highly recommend you do so.